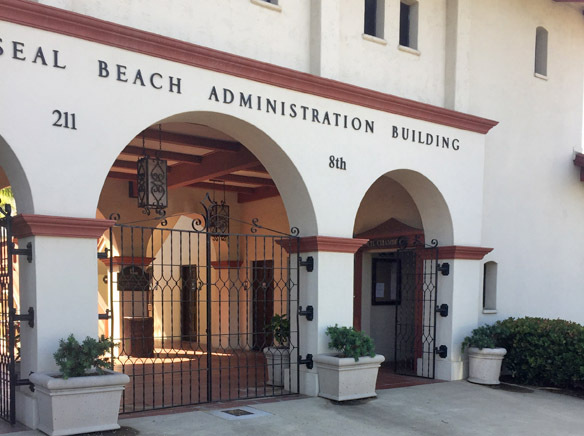 Public outreach for the development of Seal Beach’s Local Coastal Plan is expected to begin in spring of 2019, according to Interim Community Development Director Crystal Landavazo. The interim director recently updated the City Council on the status of the plan, which has been in the works for some time. The Local Coastal Plan is important to anyone with property in the “Coastal Zone” as defined by the California Coastal Commission, because a city with an approved LCP can streamline the application process for property development. “After an LCP has been finally approved, the Commission’s coastal permitting authority over most new development is transferred to the local government, which applies the requirements of the LCP in reviewing proposed new developments. The Commission retains permanent coastal permit jurisdiction over development proposed on tidelands, submerged lands, and public trust lands, and the Commission also acts on appeals from certain local government coastal permit decisions,” said the Coastal Commission website. Seal Beach is one of 33 counties or cities without Local Coastal Plans, according to an August Coastal Commission report on the status of LCPs throughout the state. Seal Beach was listed as one of eight cities that have received at least one Coastal Commission grant LCP Planning Assistance Grant. According to Landavazo, Seal Beach received one for $200,000 to develop a draft of an LCP. Seal Beach hired Michael Baker International to develop the draft, which is in progress. Landavazo said Baker International in turn hired Moffatt & Nichol to work on the analysis of sea rise for the draft of the Local Coastal Plan. Landavazo told the council that Coastal Commission staff was aware of city staff’s constraints, and was working with Seal Beach staff to extend the grant terms so there will be plenty of time for public outreach and input on the LCP. She said the primary focus is to make sure there is sufficient time for public input. Mayor Mike Varipapa asked if the consultant’s contract expired next year in the spring. Landavazo, speaking from memory, said the consultant’s contract continues until the LCP is completed. She said the grant was set to expire in October 2019. Landavazo said the Coastal Commission staff was looking at closing the grant in July 2020. 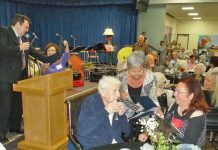 According to a 2016 staff report that Landavazo wrote when she was the city’s senior planner un der the previous development director, Seal Beach submitted Local Coastal Plans to the Coastal Commission in 1983 and 2003. “In 2008, the City developed another draft aimed at incorporat ing the CCC’s comments. The 2008 draft was never adopted and the City continues to rely on the CCC for review of Coastal Development Permits. The City aims to gain primary authority for the is suance of coastal development permits through the adoption of an approved Local Coastal Program,” according to the 2016 report. 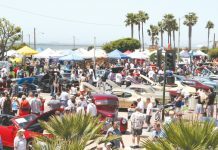 In 2013, Seal Beach issued a request for proposals to develop an LCP. “The grant application identified that the City will be required to spend up to $80,000 on the project to supplement costs for website maintenance, and other costs required to complete the LCP. 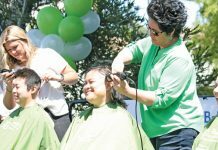 The City budgeted $80,000, so the funds are available,” the Landavazo report said. During public comment, resident Robert Goldberg, a local budget-watcher, said the city had only paid Baker $40,000. He also said he didn’t understand the delay in the project. “The Coastal Commission grant award included a condition that required a more extensive analysis of sea level rise to be incorporated into the Local Coastal Plan. The consultant has identified that Moffat & Nichol will be utilized as a sub-consultant to prepare the sea-level rise analysis. The cost for the additional analysis has been incorporated into project budget and the total project cost will be $280,000,” the report said.